We’re taking a brief hiatus to do some internal restructuring at PRDoctorChicago. But thank goodness, the world is full of meaningful content that can be shared from others through the Internet. To that end, here’s another timely re-post. We’ve been writing about public relations versus lobbying and this post by Jill Downie for Al Arabiya English on “gifting” journalists comes as a natural extension of that post? Is giving freebies to journalists in return for coverage acceptable, prudent, ethical? If so, when? Under what conditions? This post got our attention because it addresses one of the everyday dilemmas that PR pros deal with. It’s been our experience that common sense and common courtesy provide simple guidelines for some of the most basic of these issues. However, this post delves into the ethics of situations and practices that might not appear so clear. Hope you’ll read, enjoy and learn. Feel free to let us know below if you have questions. 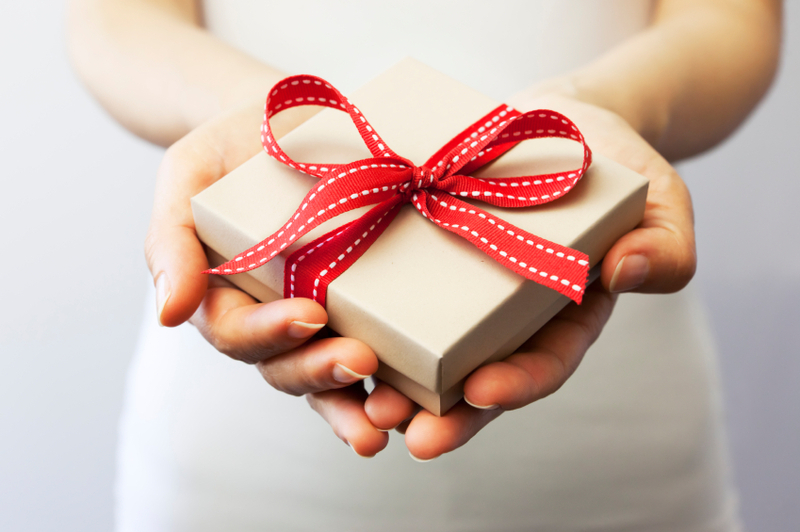 One of the most debated subjects within the media industry is the grey area of gifting. To read more, click link below. The following post on becoming a great PR professional by Tor Constantino received wide recognition in the social world when it was first published this January in Entrepreneur. It so impressed us, we shared it on multiple platforms and it has returned to our thinking continually since then. We endorse the premise of it again here. What makes it so memorable for us is the first characteristic Constantino ascribes as a prerequisite for great public relations: a certain fearlessness and willingness to speak truth to power. That’s been a fundamental precept of the communications advocacy we’ve represented for more than two decades. 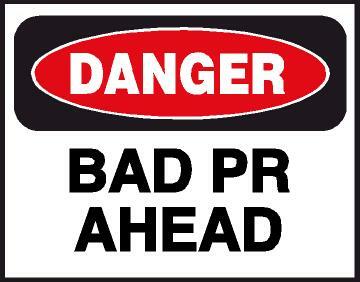 It’s what we, too, consider one of the hallmarks of the very best in PR. Too often the best-intended PR efforts get shot down when PR pros default to “weasel words” rather than explicate principled positions or fail to present opposing views when they should speak truth to power. So, with that in mind, we hope that you’ll reflect on these characteristics, aspire to them, own them, and build a flourishing career centered on these practices. In the process, we wish you much fun and many exciting times in a profession that’s worth the pursuit. 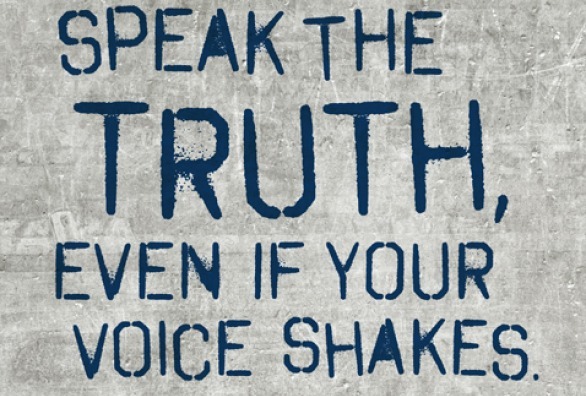 Nonetheless, along the way, we hope you’ll never forget that the highest level of the PR practice is the willingness and ability to speak truth to power. To read the article, click here. Enjoy! 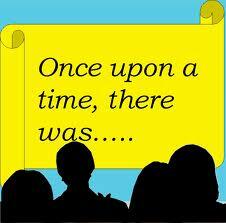 Companies and Storytelling: What Could Go Wrong? Considering all the recent talk in PR and business circles about organizational storytelling—including our own contributions to the buzz, “Organizational Storytelling and PR”—got me to wondering: What could possibly go wrong? Then I happened upon the article, “Companies Telling Stories.” The red flag raised in “Companies Telling Stories” is that companies may use storytelling to create myths and legends, rather than show the unvarnished truth. I came to realize that my subtle thoughts were very real concerns. As we’ve indicated, we’re proponents of organizational storytelling to help establish brands, disseminate information, and provide a clear differentiation or explanation on issues; however, our endorsement of the time-honored tradition of storytelling for PR clearly presumes that the same standards of ethics, mutuality and transparency that are the hallmark of public relations practice will apply in business storytelling. Short of that, you’ve just got companies spinning yarns to obfuscate, misinform, or worse yet, deceive. 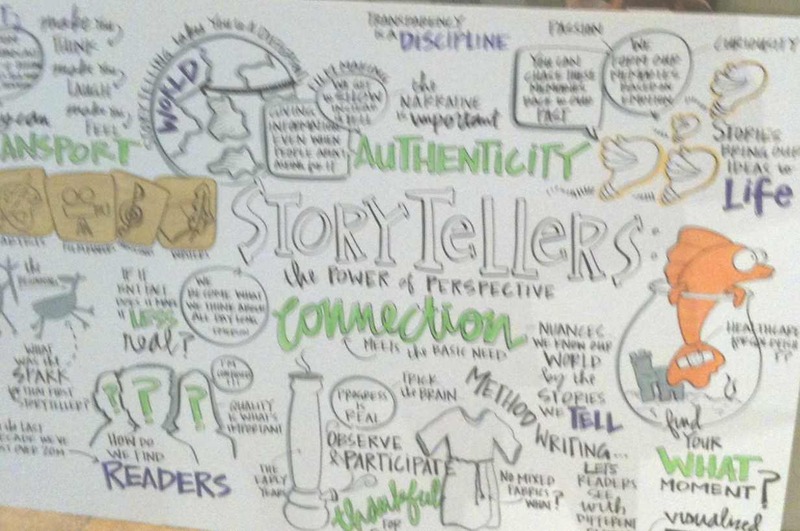 To become more than just a passing fad or the hyped trend of the moment, to be truly useful and effective, storytelling must become embedded within the culture of the organization. Moreover, the kinds of stories that build and advance a company’s narrative may not be those that can be readily farmed out; rather, they must be sustained, truly characteristic of the values and activities of the organization, and open to scrutiny and reflection. While many authors may contribute to storytelling process, it’s the guided, ethical overall public relations strategy that makes business storytelling most effective. 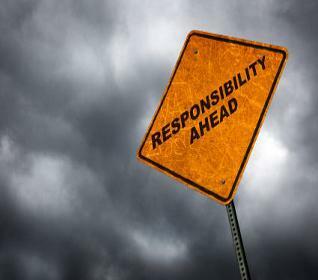 So, like others in the industry, while we’re enamored with the storytelling process, we recognize that its true value in PR comes from the strong ethical framework that shapes all content into something useable, truthful and relevant to an audience. As well-known digital strategist and entrepreneur Ann Handley says in a recent post: The best content isn’t storytelling. The best content is telling a true story well.